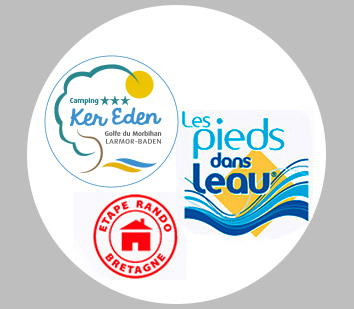 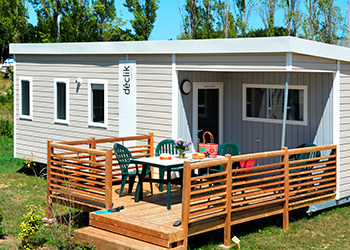 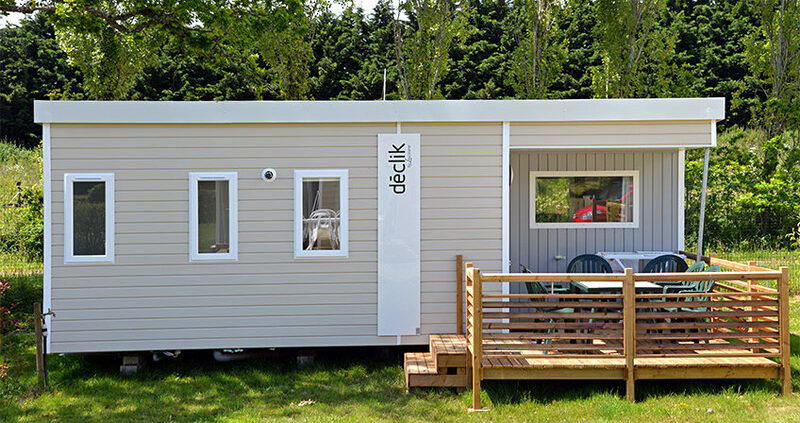 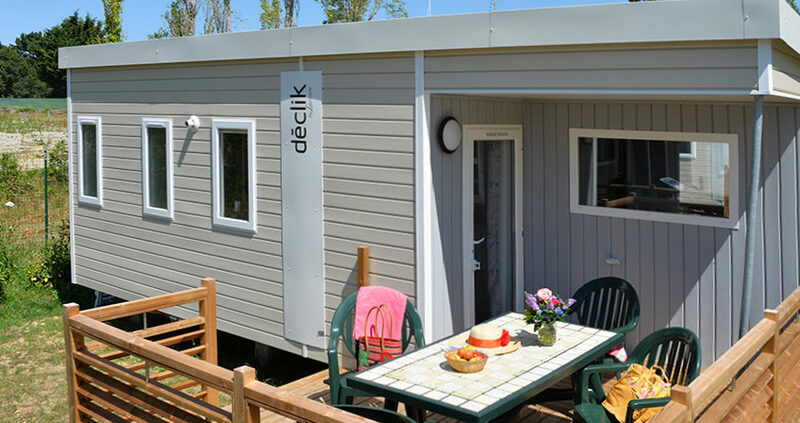 Rent a mobile home at Ker Eden campsite for your holiday in Brittany. 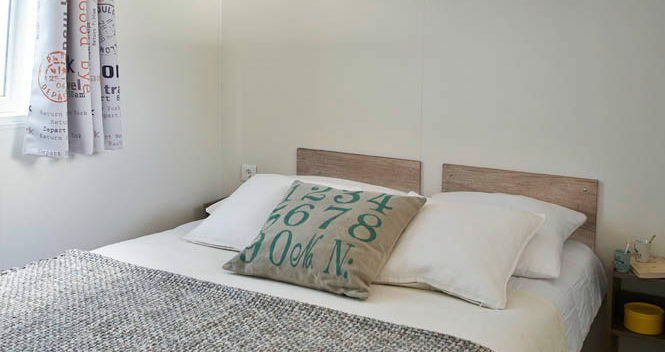 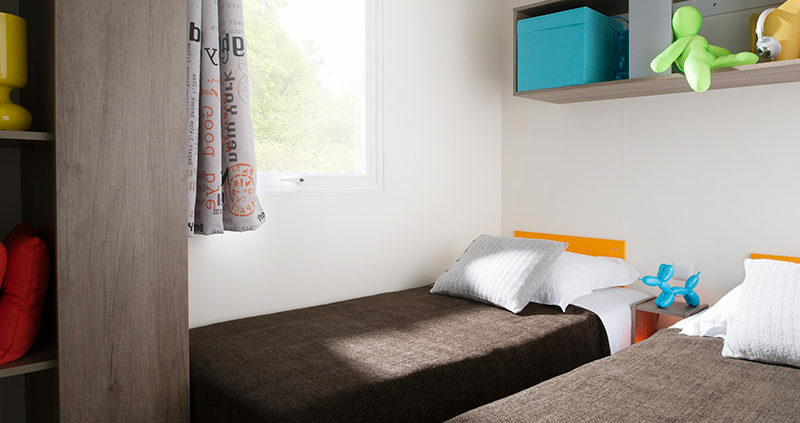 Comfortable and stylish : a holiday in our spacious, comfortable and fasionable cottages for 4 to 6 people. 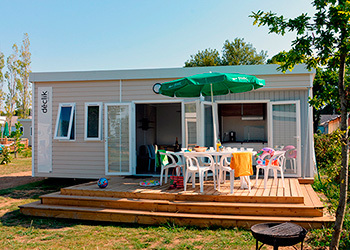 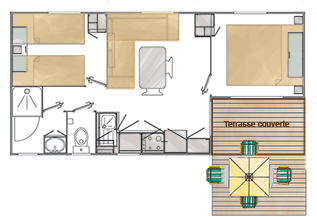 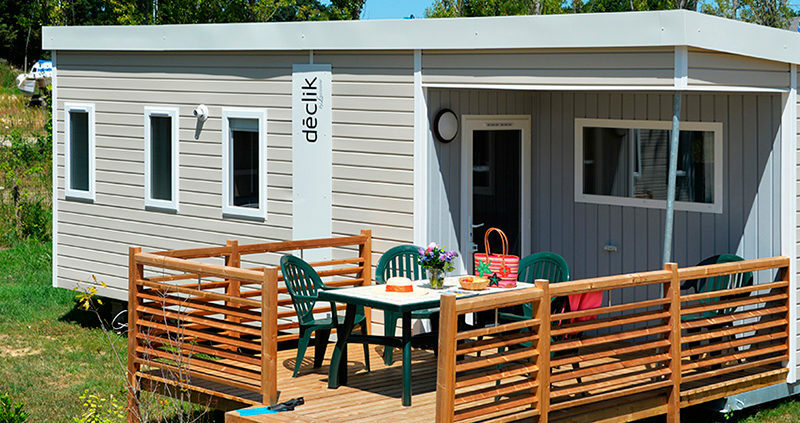 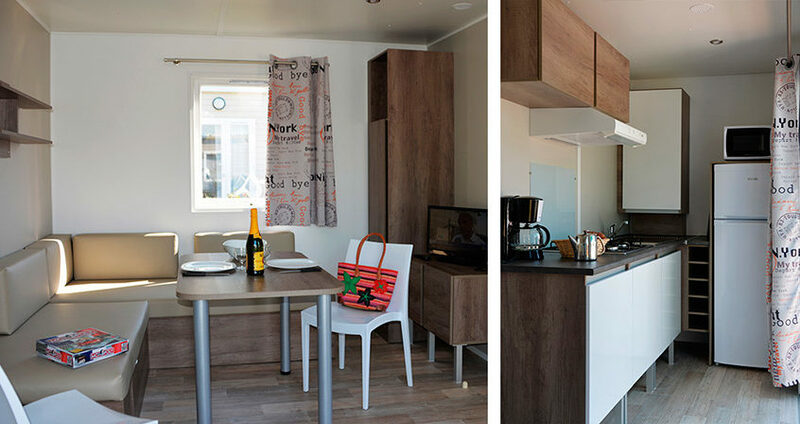 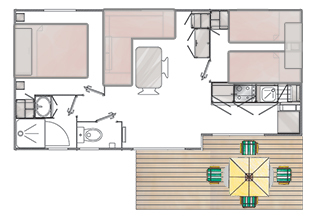 At Ker Eden campsite, you offer you a choice of two kinds of mobile-homes, both as convenient as each other . 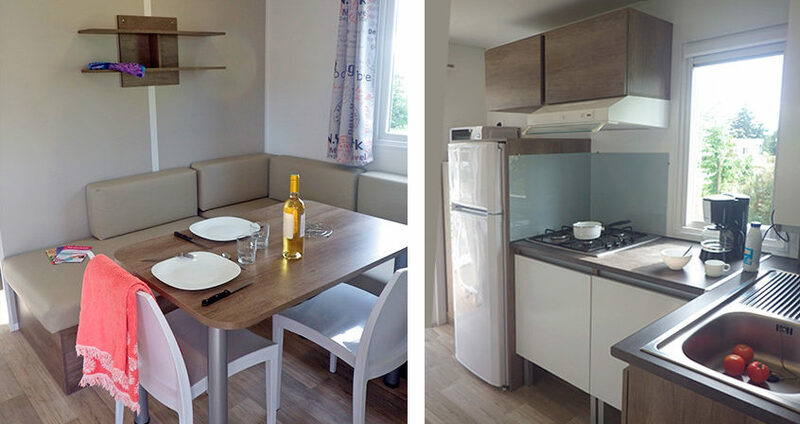 A lovely 28m² cottage with a large wooden terrace for a family of 4 to 6 people. 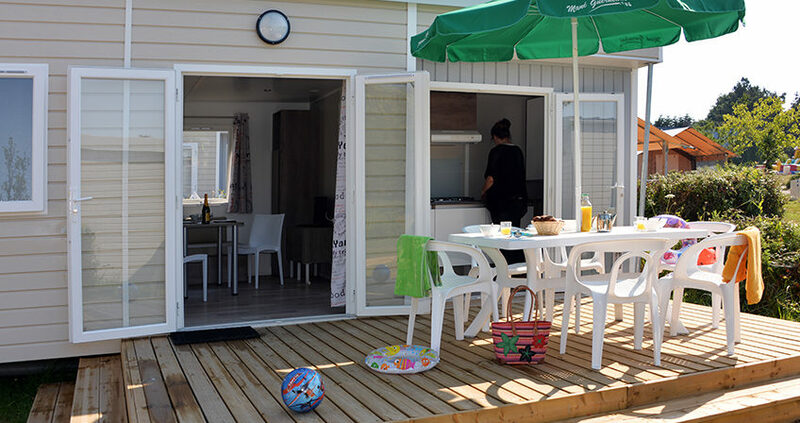 Wooden terrace, partially covered for eating outside in the sunny weather.